Nepal is a country of multi-ethnic and multi-language people. There are hundreds of people who belong to different communities lives together. Every community has its own tradition, culture, norms, ethics, values, practices, language, and assortments. 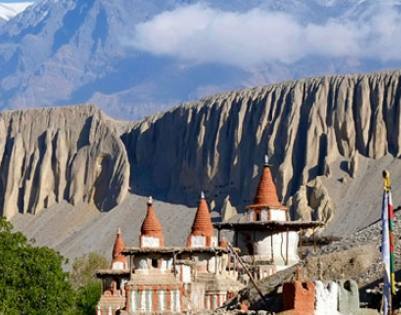 In result, Nepal has got several landmarks and monuments that are recognized as a masterpiece in the world. Every city and town has its own charm to present you that you will not found anywhere else. With regards to that, Nepal is also home to numerous flora and fauna. There are several national parks and conservative areas in Nepal, which protects and preserve the endangered ones. We, Diamond Adventure present you inclusive tour packages from divine land of Lumbini where Lord Buddha was born to the wild Chitwan national park where you will see endangered one-horned rhinoceros.